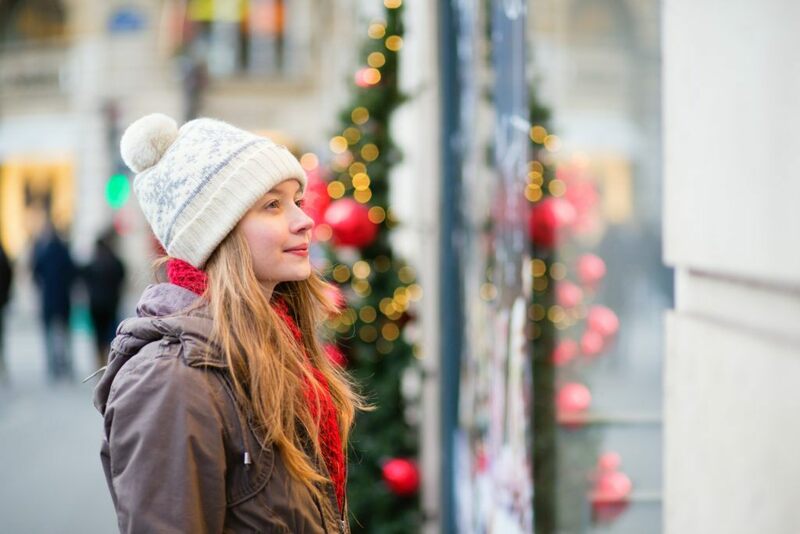 JLL survey also reveals that 50% of holiday shoppers will make at least one purchase via their mobile device this season, up significantly from 2017 (22.2%). Categories: Americas Retail, Holiday Shopping, Malls, Retailers and tagged consumer spending, Department Stores, Discount shopping, holiday, holiday shopping, JLL, JLL Retail, retail, Retailer, Top Retailers. 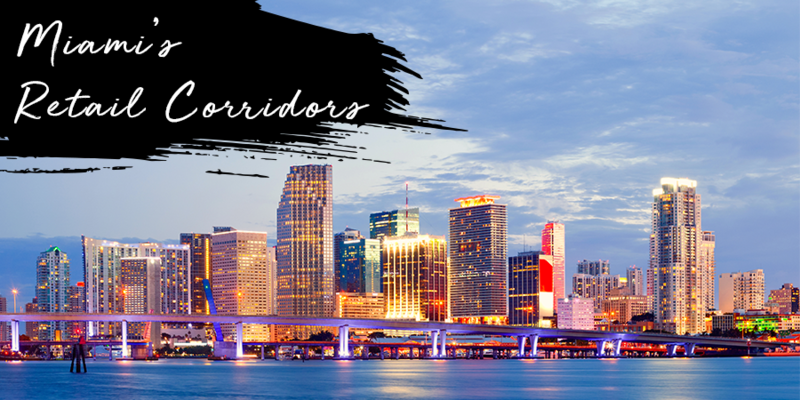 Soak up some sun and retail therapy while in Miami. With a surplus in world class luxury brands and an attractive influx of discount retailers, you are bound to partake in a retail experience that doesn’t break your budget. Categories: Americas Retail, Retail Cities, Retail Transactions, Retailers and tagged city retail, JLL Retail, Miami, Retail Corridors, retail real estate, retail rents, Retail Research, Retail Transactions, Retailer. Categories: Americas Retail, Logistics / E-Commerce and tagged Distribution, ecommerce, holiday, JLL, Jones Lang, retail, Retailer, warehouse.